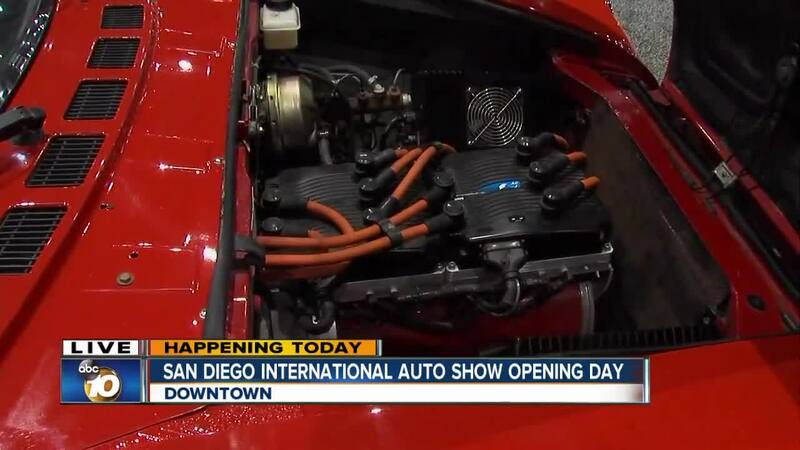 Vehicles from more than 30 auto manufacturers rolls into the San Diego International Auto show at the San Diego Convention Center from Dec. 27 to 30. SAN DIEGO (KGTV) — Don't just sit at home daydreaming about that new car, go check it out in person — maybe even getting behind the wheel! Vehicles from more than 30 auto manufacturers rolls into the San Diego International Auto Show at the San Diego Convention Center from Dec. 27 to 30. Everything from the newest in electric and hybrid vehicles to luxury SUVs and trucks will be out to see — without the whole "car salesman vibe" as you look around. 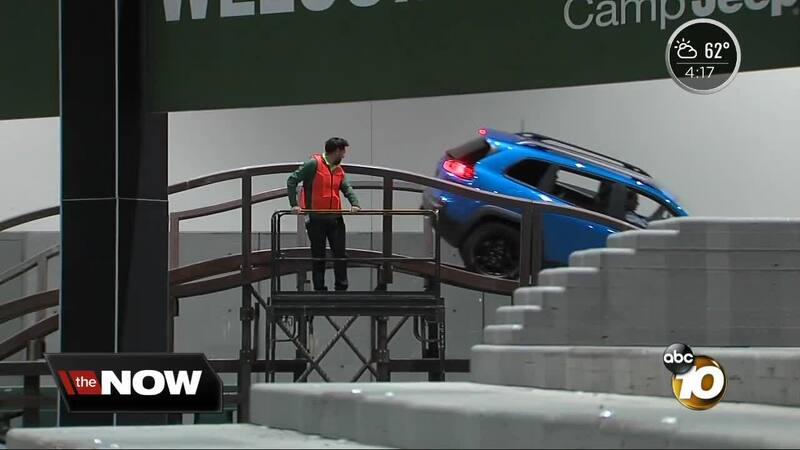 Organizers say attendees will see a huge emphasis on technology, between new safety equipment and advanced features to make driving safer and more enjoyable. Nearly every manufacturer plans to feature some level of discussion regarding autonomous vehicles at their exhibit. More than 400 new vehicles will be on display for attendees to check out and even test out themselves. Test drives will be offered in front of the convention center and inside, in the case of Camp Jeep. Expect the chance to test drive vehicles from Jeep, Chevrolet, Chrysler, Dodge, Fiat, Ford, Kia, and Mazda, among others. Electric vehicles will have their day to shine as well, as SDG&E holds "Electric Vehicle Day" on Dec. 28, to showcase the latest EVs and answer questions regarding pricing, programs, and other ways for consumers to overcome barriers to electric cars. And Family Day (Dec. 30) will bring it all together with games, prizes, free admission for kids and a special appearance by Marvel's Black Panther himself at the show. Active-duty and retired military members can also get free tickets to the show by picking them up at these local San Diego Nissan dealerships . Thursday, Dec. 27, to Saturday, Dec. 29: 10 a.m. - 9 p.m.
Sunday, Dec. 30: 10 a.m. - 7 p.m.